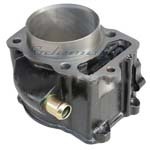 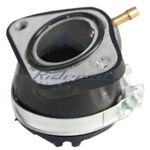 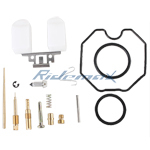 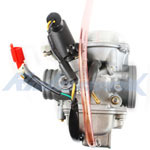 30mm Carburetor w/Electric Choke for 250cc Mopeds / Scooters & Go Karts,free shipping! 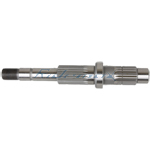 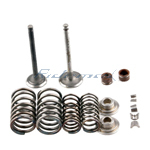 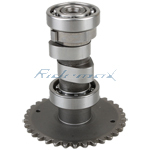 Camshaft for Go Kart, Moped / Scooters and CF172MM(250CC) Water Cooled Engine,free shipping! 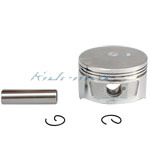 Piston 2.8" for Gokart, Moped and CF172MM(250CC) Water Cooled Engine,free shipping! 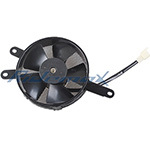 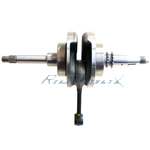 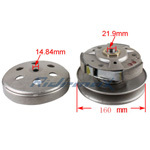 Magneto Rotor for CF 250cc Scooters & Go Karts,free shipping! 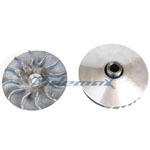 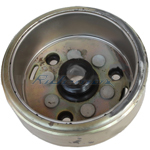 X-PRO® Driven Wheel Assembly for CF 250cc Go Karts & Scooters,free shipping! 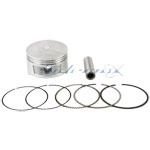 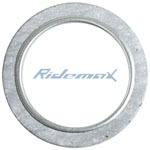 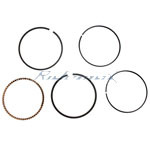 Piston Ring for Gokart, Moped and CF172MM(250CC) Water Cooled Engine,free shipping! 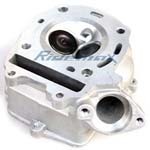 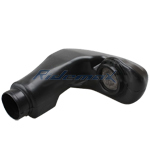 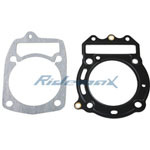 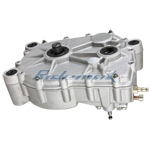 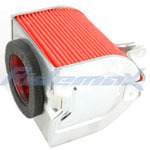 Air Filter Box for 250cc Scooters & Go Karts,free shipping! 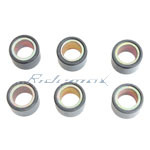 Driving Wheel Weight Roller For CF250 Engine for Go Karts & Scooters,free shipping! 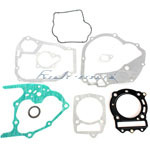 Exhaust Gasket for CF250 250cc Engine Go Karts & Scooters,free shipping! 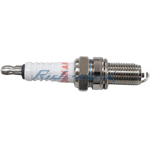 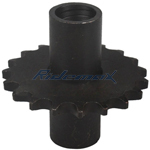 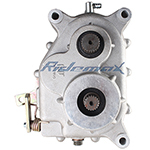 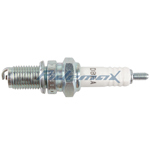 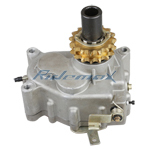 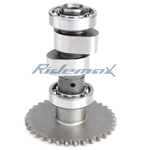 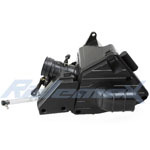 X-PRO® Reverse Gear Box for 250cc Go Karts,free shipping!